Burns Night is an exciting Scottish tradition that is celebrated not only throughout the UK but the world. In commemoration of the famous Scottish poet Robert Burns’ birthday, which lands on the 25th Janurary. 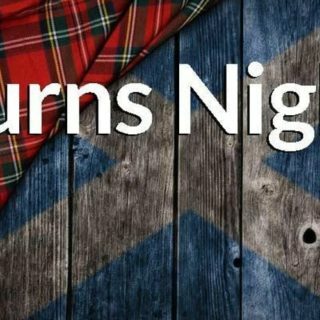 You can celebrate at home with your family and friends or go out into town, to make Burns Night 2019 a memorable one. 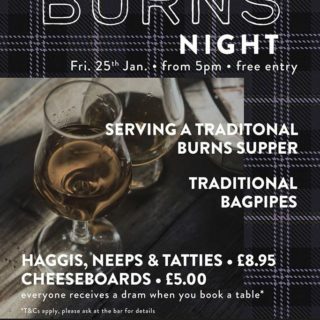 Celebrate Burns Night with us, enjoy haggis with neeps and tatties, washed down with an iron bru for just £5.00! 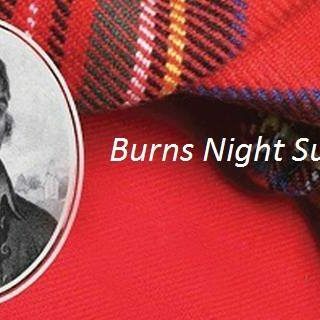 Come and celebrate the life of Robert Burns with us… We’ve got a night of Scottish festivities happening! After previous successful year’s, we are once again delighted to host a Burns Night Supper and Ceilidh in Hart’s Upstairs. We’ll be serving traditional food alongside entertainment for an evening celebrating the life of famous Scottish poet Robert Burns. Traditional pipes shall be played throughout by local favourite Mr Bill James, along with a big menu full of traditional plates. 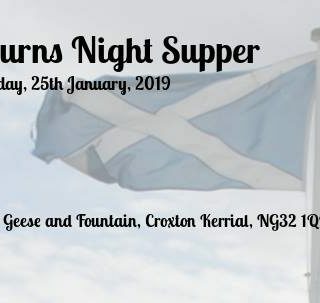 Celebrate Burns Night! 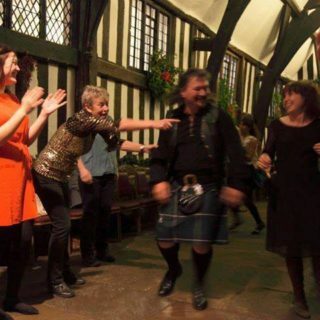 An evening of energetic music and traditional English dancing! Great fun for all the family! A unique opportunity to dosey doe the night away in the Guildhall’s atmospheric Great Hall, enjoy a real fire and dram whiskey to keep you warm!! With Ceilidh band 3Around3. A celebration of the life and poetry of the poet Robert Burns and all thing Scottish. Three local poets, one very Scottish bartender with a burns night speech. 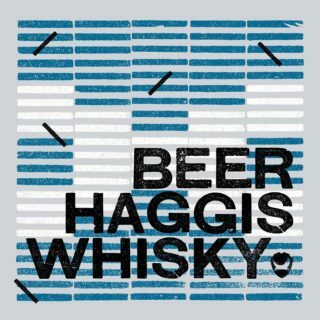 haggis pizza, whisky and much more.